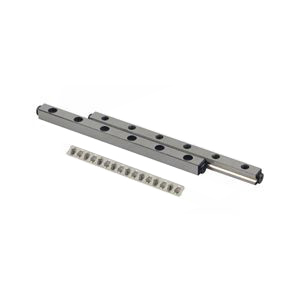 Cross Roller Guides are used in applications requiring high precision, such as measuring or the manufacturing of optical instruments. 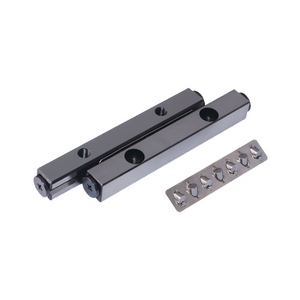 A Cross Roller Guide consists of linear guides that are flanked on two sides of a ball cage. 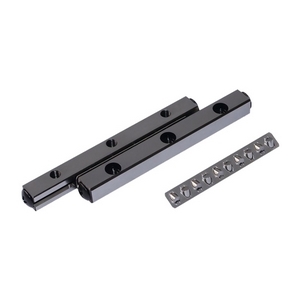 In the cage, rollers are placed at right angles to each other to provide multi-directional movement. 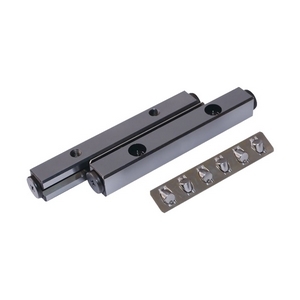 The high rigidity of Cross Roller Guide is due to the rollers long contact length. 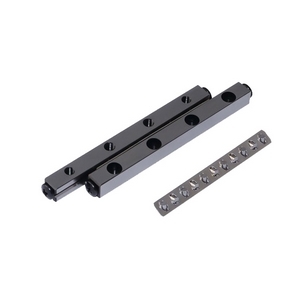 The load capacity is high, the movement is smooth, and mounting is capable in both directions.